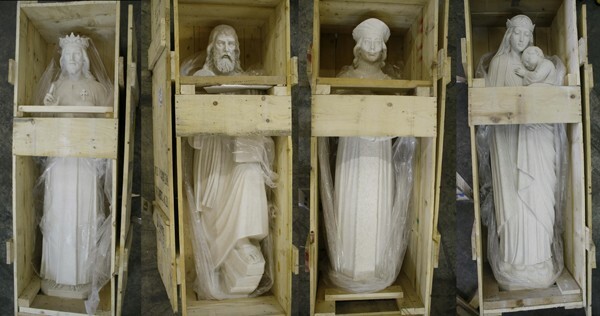 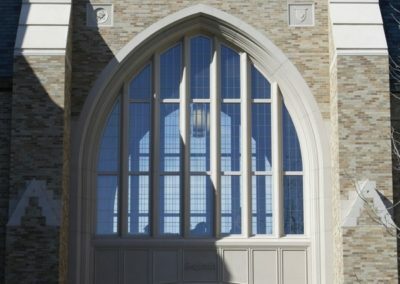 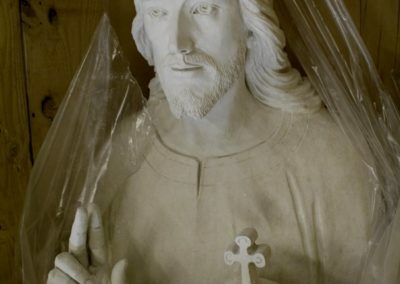 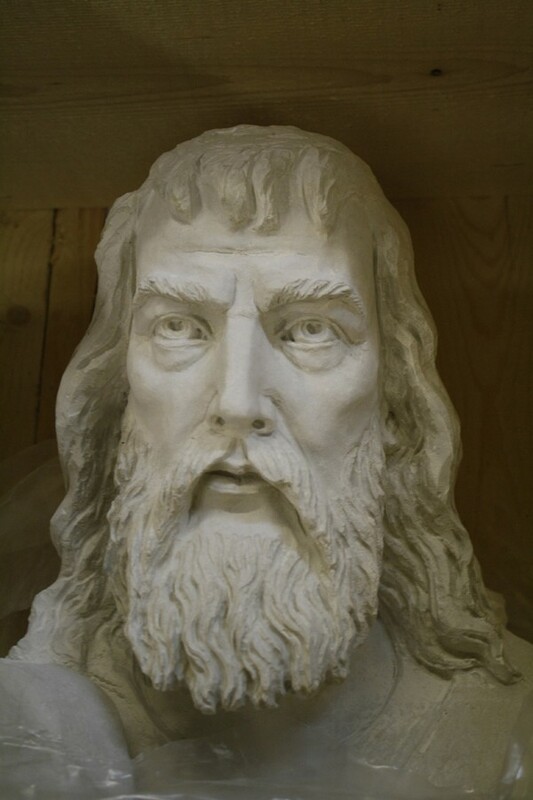 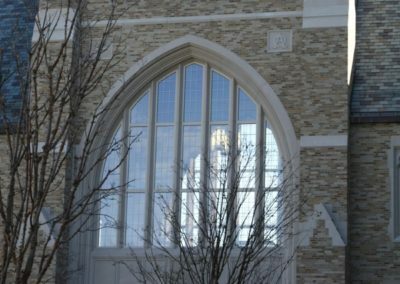 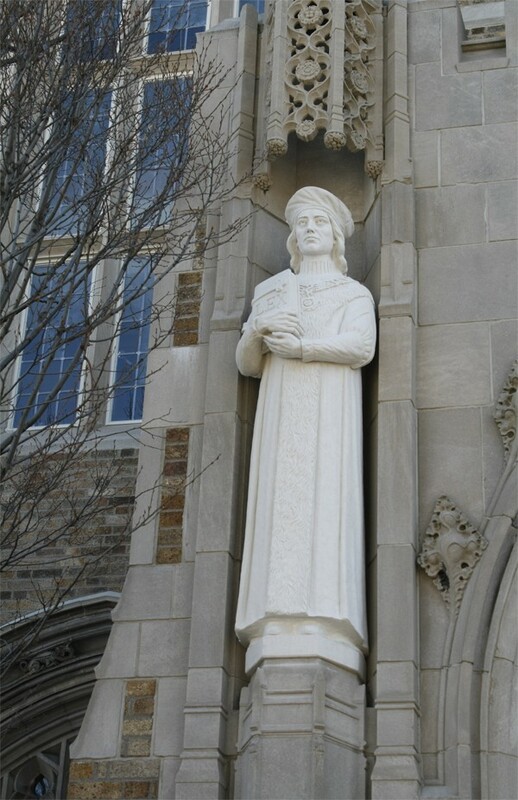 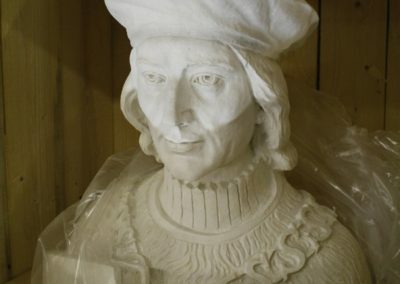 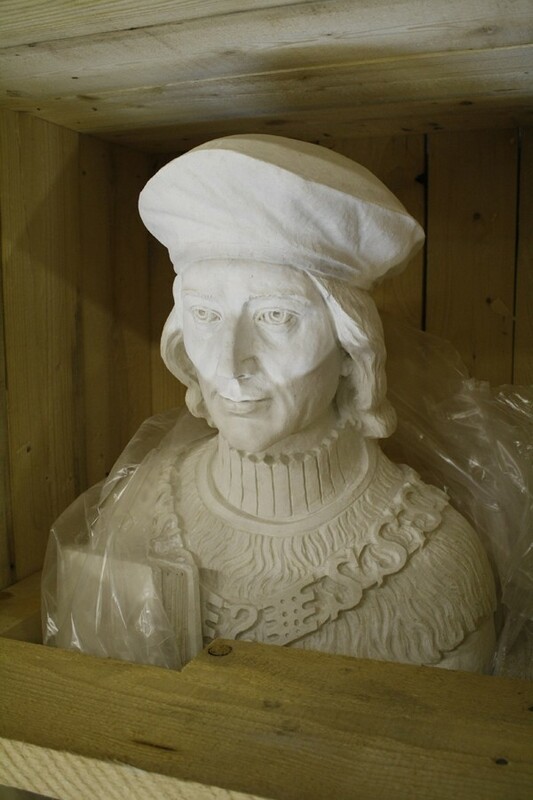 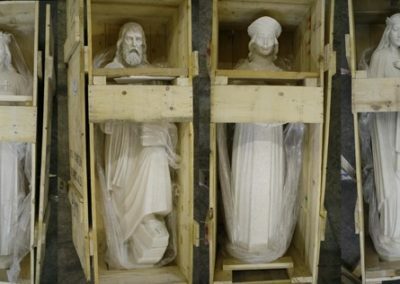 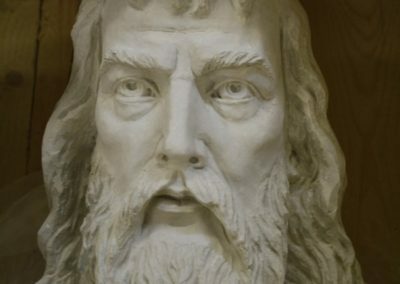 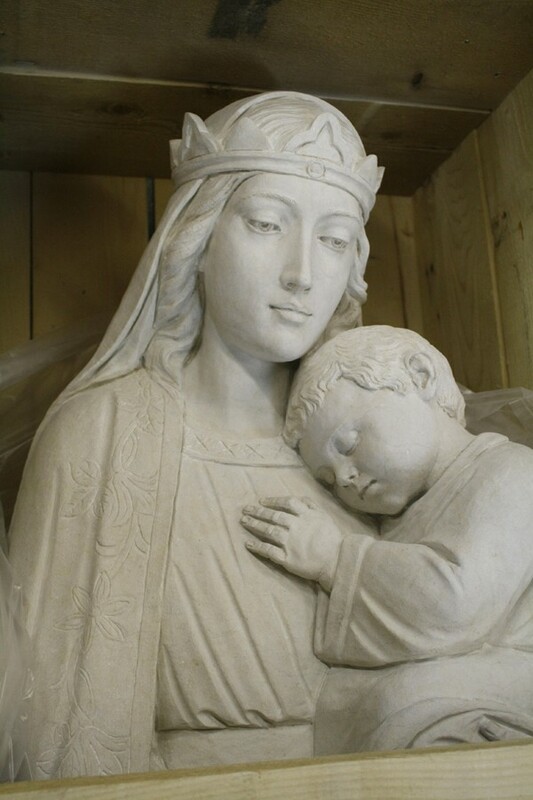 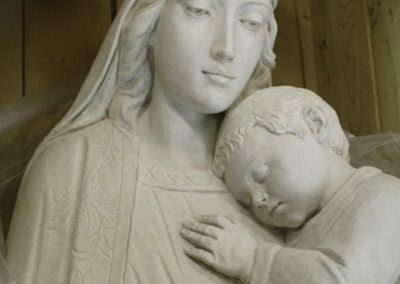 Four new Italian limestone statues were designed and created for the University of Notre Dame’s Law School Chapel. 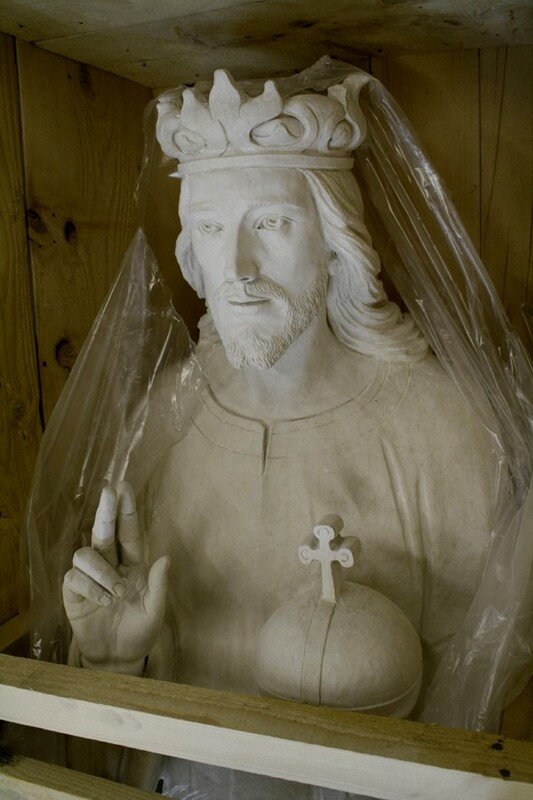 Statues were designed depicting Christ the King, Moses, St. Thomas More and Mary, Seat of Wisdom. 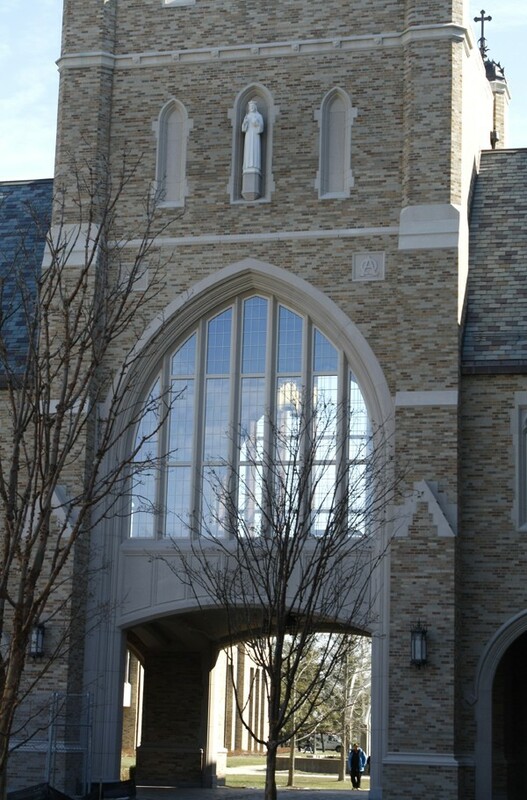 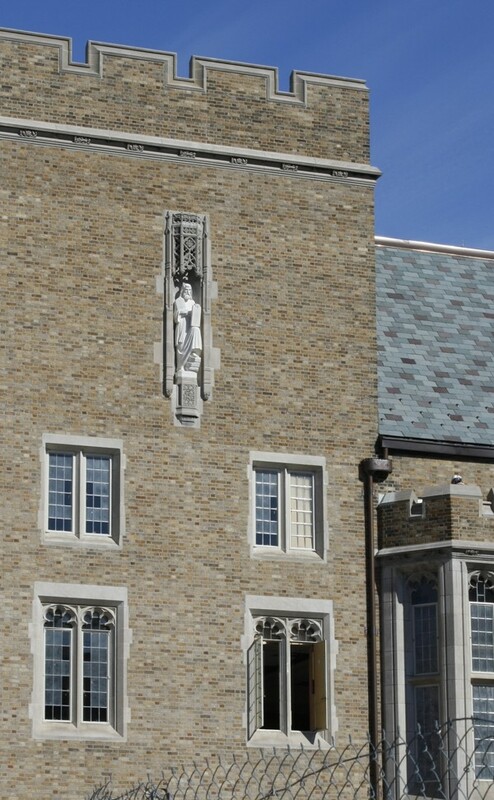 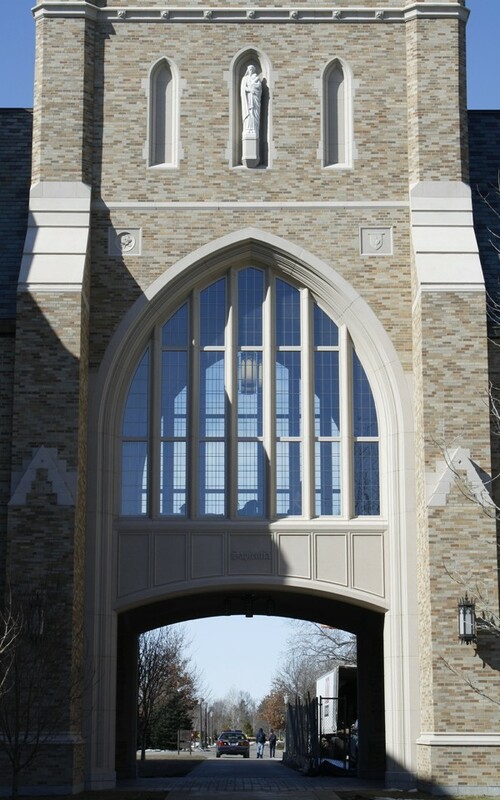 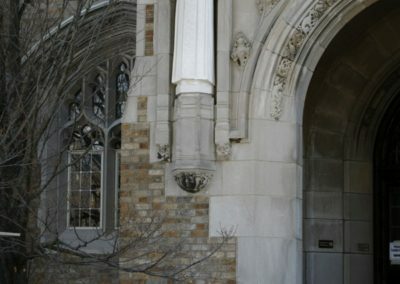 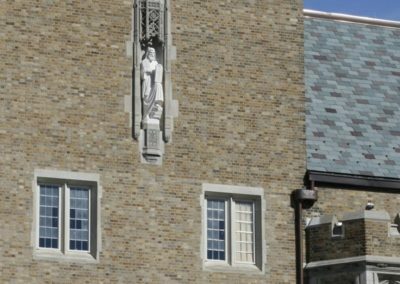 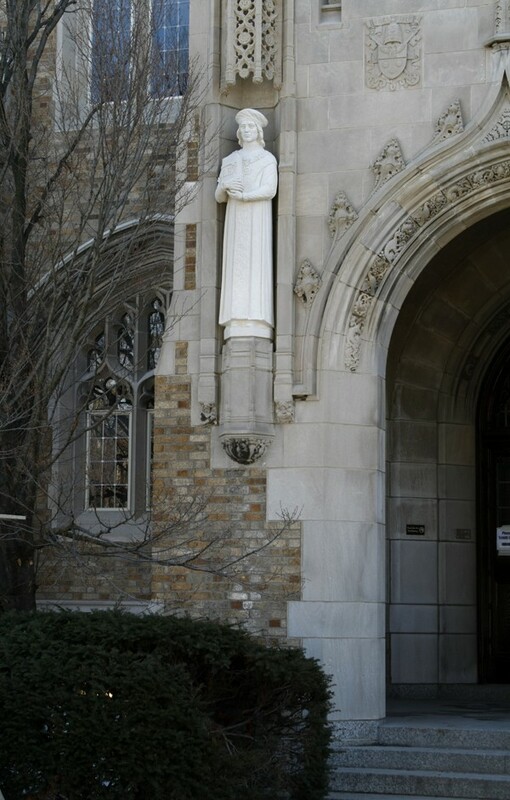 The statues are installed on the exterior of the building in niches, overlooking the University campus.